We were asked to create rooms for state of the art 3D printers which would be used for research and development of new products. Due to the nature of the client’s work there were very specific requirements that needed to be met. 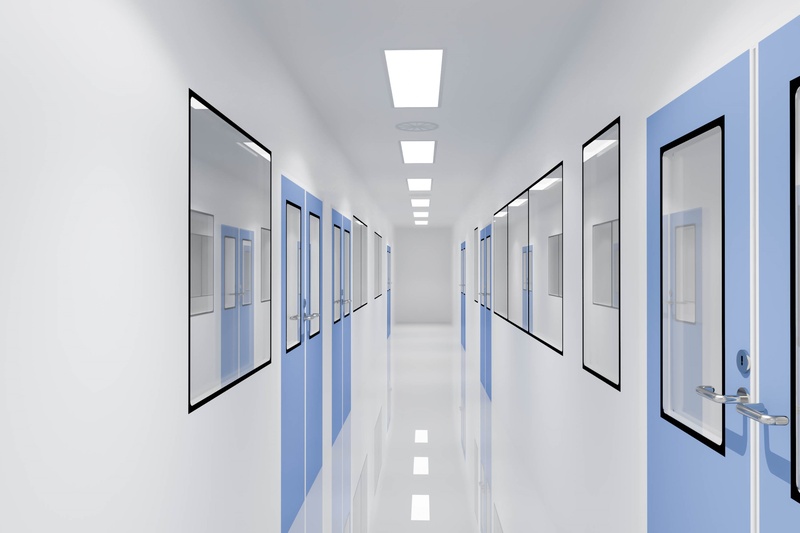 We had to supply and install Troax TITAN walls which are very high quality, double skin partitions. These are ideal for clean room applications and met the needs of the client. The rooms also needed to be flame and explosion proof which we were able to accommodate. There were also very specific mechanical and engineering requirements to consider. We had to ensure that the heating and ventilation kept the room at a temperature of +/- 1 degree. We completed the project to an extremely high standard including hygienic flooring and ceiling finishes. The rooms were fit for purpose and to the client brief.